Are you tired of searching all around town for a used SUV for sale near you? Then your search ends here at 56 Auto Sales London. 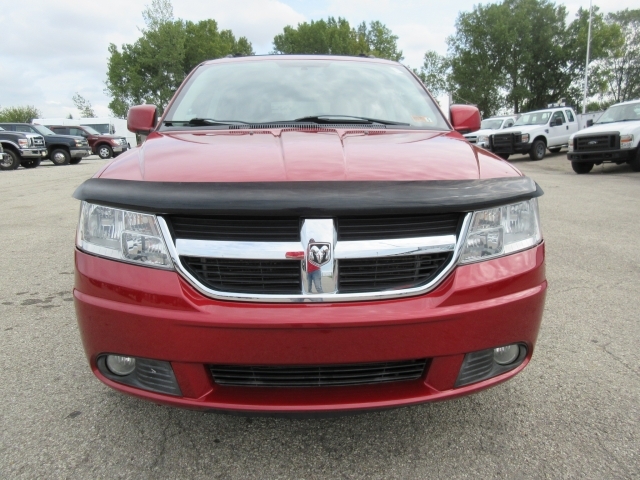 If you are trying to find a quality used car, SUV, minivan or truck, you will see it here at our dealership. Have you grown tired and a bit bored with your old car? Do you want something slightly more modern and practical? If you need more space for family or friends, an SUV is a way to go. By having a vehicle that can seat everyone and yet not necessarily in a car too large for you to be comfortable driving. Have you recently gone on the hunt for an SUV for sale near you, and you just have been so frustrated at the selection of vehicles that you see at these other dealerships? We understand your frustrations, and that is why we offer a variety of cars for sale. If you have tirelessly searched until you don't want to anymore, you don't have to because your search ends with you coming over to 56 Auto Sales London and allowing us to help you find that Dodge SUV you want, or need. 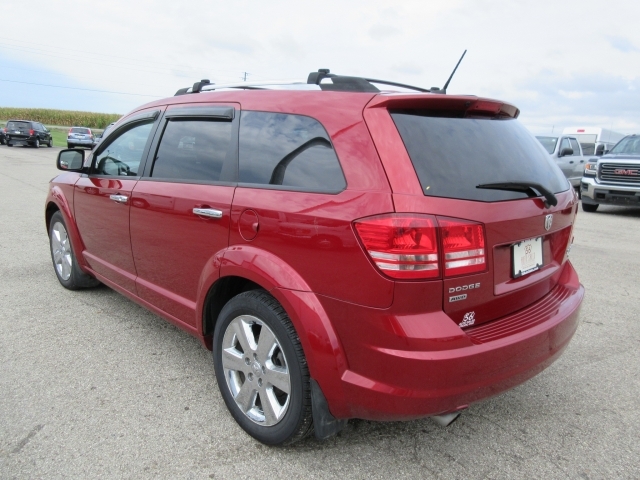 If it is a used SUV with 3rd-row seating that you want to buy, stop by and let us show you what we have at our dealership right now including this 2009 Dodge Journey, which is not only beautiful but is also affordable. When it comes to a quality car that also has some fantastic features, you need to stop by and take a look at this one. This Dodge Journey comes equipped with third-row seating, so you have space for everyone and accommodation for up to 7 people comfortably. This 2009 SUV also has a sunroof and comes equipped with a Rear Entertainment System, so the kids can watch their favorite DVDs while riding around in the car when you are doing chores or going on vacation or maybe to see family. With an Entertainment System, you can have endless hours of enjoyment in this SUV with this beautiful option in your vehicle. This Dodge SUV also comes equipped with Navigation, Remote Start Engine, so on those winter mornings, you can start your car before you even go out into the cold, and it's all cozy for you to ride comfortably. If you have the personality that has to have music in your car, then this SUV comes with Satellite Radio, a CD Player and an MP3 Player. For those cold days when you want to get into the house fast, there is a Garage Door Opener, so you can pull right into your driveway and hit the button, and you are inside your garage and not having to brave the cold. If you are searching for an Ohio auto sale, then come by and take a look at the ones we have in our inventory. Come to see us at 56 Auto Sales London and find what you like at our dealership and let us get you into that SUV you have been wanting.